Make sure the tracking unit is attached to a belt, or the top of your pants. The tracker does not work as well when you place it in a pocket because it can move around and affect the step detection. The Neon Signal Mapper is delivered with a belt clip.  If you did not have a belt clip, please contact support@trxsystems.com. Neon tracks you best when the tracking unit is mounted to the front of your body where you would wear a pager, or in the center of the back. Neon Signal Mapper and Neon Mapper are active mapping tools, so make sure you are looking at your phone or tablet during use because you may be intermittently asked to check in. Zoom all the way in when you check in. The affect of the check in is proportional to the zoom level. In other words, the check in will correct you to the circle around the pin. If you are zoomed out and that circle covers a whole room, then you will be corrected to that room. Whereas if you zoom all the way in so that the circle covers a door, then you will be corrected to that door. If you need to check in outside of your error bounds then it is likely that you will lose your lock and need to initialize again. If the edge of the error bounds is close to your true location then it is better to check in on the edge of the error bounds.